Bournemouth manager Eddie Howe is apparently eyeing a £25million double raid on Championship high-flyers Leeds United. 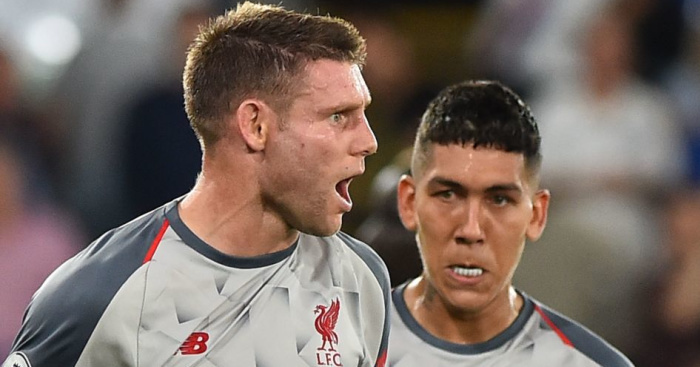 According to a report from Football Insider, Bournemouth manager Eddie Howe is eyeing a double raid on the Yorkshire side, who are in the middle of a fight to secure a return to the Premier League. Leeds are battling with Sheffield United for promotion currently and are three points ahead of their county rivals, but if they don’t manage to get over the line then a number of top flight clubs will likely be sniffing around their prized assets. 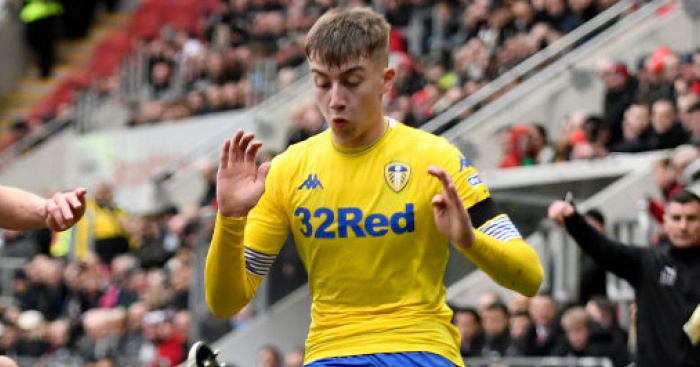 It is claimed that Howe is ready to offer £25m for Leeds duo Kalvin Phillips and Jack Clarke, with the pair valued at £15m and £10m respectively. 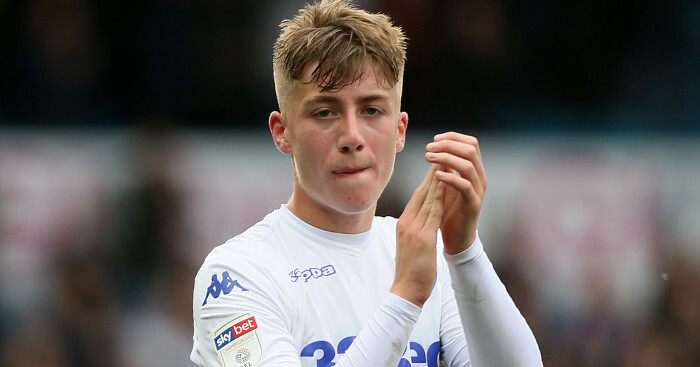 York-born Clarke is considered to be Leeds’ most highly-rated youngster and has been linked with a move to the Premier League in the last few months, with Liverpool credited with interest. Meanwhile, Phillips has been a huge influencer in Marcelo Bielsa’s side, and we reported last year that as many as 12 clubs were scouting the 23-year-old. Neither of them would be the first to swap Elland Road for the south Coast, as Bournemouth signed Lewis Cook from Leeds in the summer of 2016 for an initial £6million.